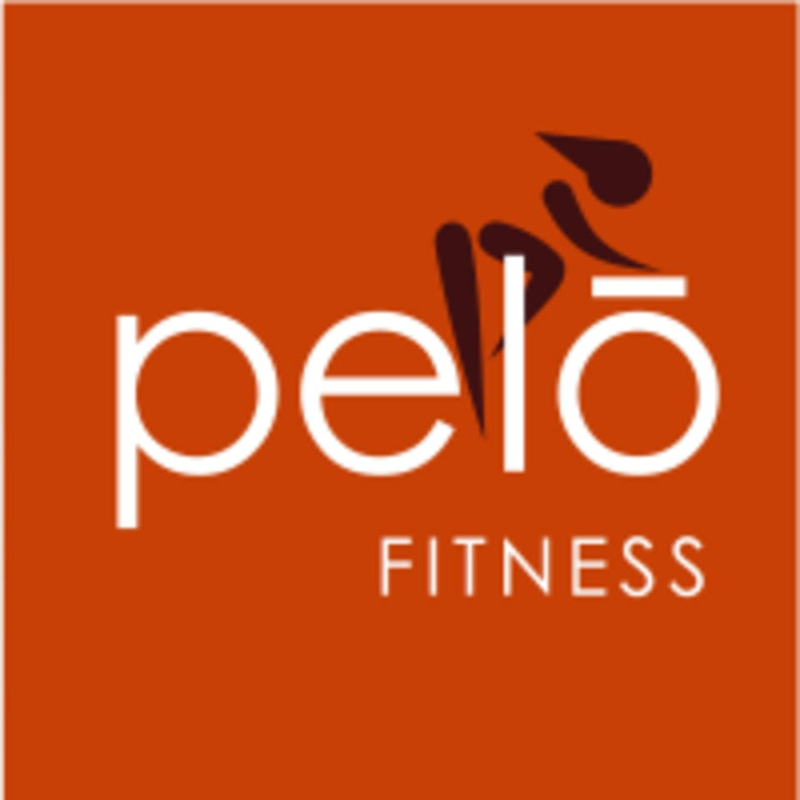 50 Minute Group Cycling Class with the Pelo Power Zones system in our amazing cycling theater. Our system adjusts your workout to your fitness level. No more guessing how much resistance to put on! Yay!! Every class develops cardio endurance and builds lean strong muscle through a combination of high speed tempo work, big power climbs and explosive sprints! Get ready to sweat and feel great about it!! There are no upcoming “Cycle 50” classes on this day. Alex was an amazing instructor! He had upbeat music choices and was very inspiring! Alex was so nice and encouraging! My new favorite cycling studio in the city! K-lo was very attentive and made sure my bike settings were correct. Will definitely be back! Love how Cece is consistently on point! So professional and full of energy no matter what. Different way of keeping you at your target pace and I loved it..thank you! Madia is an amazing teacher! Organized, supportive, and fun.